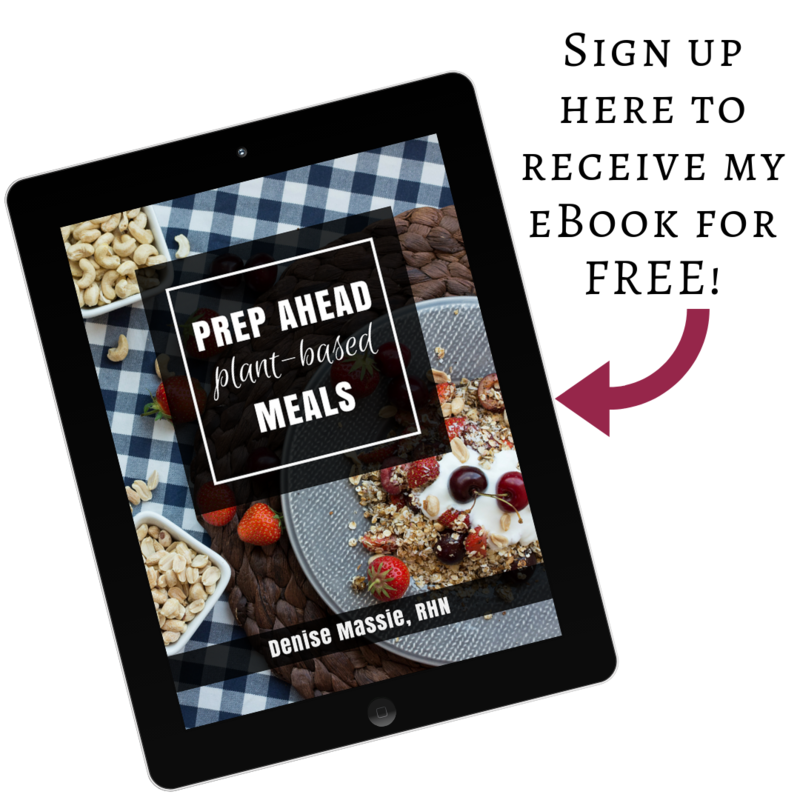 Here is a list of some of my favourite resources for whole food plant-based living. This list is constantly evolving as I make new discoveries. If you have any treasures you’d like to share, please comment below! Plant-Powered Families: Over 100 Kid-Tested, Whole-Foods Vegan Recipes, by Dreena Burton – A fabulous cookbook full of delicious, family-tested recipes. It also includes a lot of information related to vegan kids (nutritional requirements, school lunches, picky eaters). The Oh She Glows Cookbook: Vegan Recipes To Glow From The Inside Out, by Angela Liddon – Beautifully photographed, mouth-watering recipes. Becoming Vegan: Comprehensive Edition: The Complete Reference on Plant-Based Nutrition or Becoming Vegan (Express Edition), by Brenda Davis and Vesanto Melina – Written by a registered nurse, this is the go-to guide for all nutritional questions regarding a plant-based diet. How Not to Die, by Michael Greger, MD – This heavily researched book is by the creator of nutritionfacts.org. The first half of the book focuses on the 15 leading causes of death in the U.S. and details how a plant-based diet can reduce the risk or even reverse these diseases. The second half details 15 foods that should be in everyone’s diet. Fascinating reading and great info to help you back up the health reasons for choosing this way of eating. Eating Animals, by Jonathan Safran Foer – Not for the faint of heart, this book examines in detail humankind’s practice of eating animals. It is worth reading just to learn about fish. You will never look at them the same way again. Reading this book was the pivotal experience for me. I could no longer rationalize eating meat any longer. Main Street Vegan: Everything You Need to Know to Eat Healthfully and Live Compassionately in the Real World, by Victoria Moran – An easy-to-read guide for the plant-powered newbie. Simple recipes and good info from the lovely Victoria, who has been vegan for 30+ years and is an obesity survivor. She also has a blog and podcasts on her website.